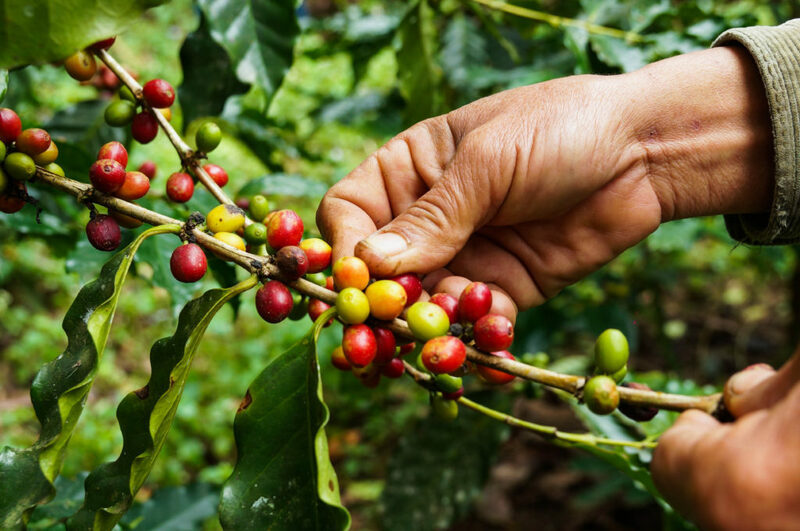 The Rich History of Coffee in Brazil | Minas Espresso Inc.
Brazilian coffee is one of the world’s best coffees for very good reason. Much of the coffee grown there is organic and grows in abundance thanks to Brazil’s hot climate and wide, rolling plains. This, along with the rich, red soil, helps the coffee beans flourish on their farms (including ours in Minas Gerais). Do you know anything about Brazilian coffee’s history, however? Did you know its origins began? Now you can learn and impress your friends on your next coffee outing! 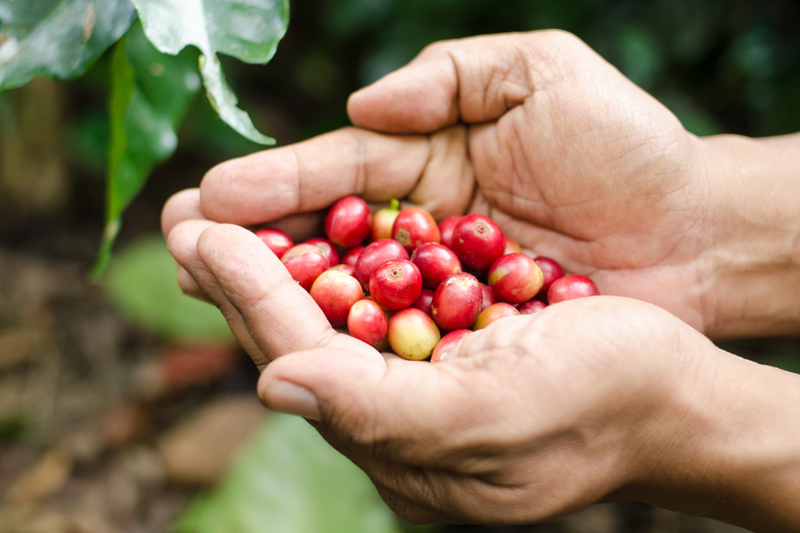 Learn more about Brazil’s rich history of coffee as well as some neat facts about its lore, origins, and how it became so popular in the United States. Did you know Brazil, while it is one of the world’s largest producers of coffee, is not its true country of origin? In fact, coffee is and was originally grown and harvested in Ethiopia. According to legend, a goat herder named Kaldi discovered the beans when his goats ate them in their red berry forms, but were unable to sleep and spent hours full of energy. Kaldi reported this discovery to an abbot at the local monastery, who then brewed a drink from the red berries and found it kept him alert enough to recite his evening prayers. Word spread from there on out, eventually over the entire globe, and thus coffee the beverage became a commodity. Hundreds of years after the discovery in Ethiopia, in 1727, a Brazilian lieutenant by the name of Francisco de Mello Palheta was sent by the emperor to French Guiana to settle a border dispute…as well as find coffee seedlings! The way he did this was by seducing the Guiana governor’s wife. After dinner, it’s told that she gave to him a bouquet of flowers that in fact hid the coffee seedlings. Who knew such a scandalous situation could be the origin of this empire! Since that famous year, there are now over 10,000 square miles of coffee plantations that cover Brazil. The majority of them are located where the environment is ideal for conditions of coffee production, more specifically Brazil’s southern state of Paraná and the southeastern states of São Paulo and Minas Gerais. The thing about Brazilian coffee is that people underestimate it, assuming that because the country is the world’s largest producer means flavor is forgotten about. The opposite is in fact true! Brazilian coffee is not only high quality in the way it is roasted, but also in the special grade flavors it can be roasted into. The intense sweetness, usually of chocolate and caramel, combined with big bodies and low acidity makes Brazilian coffee an incredibly desirable product. It’s this high quality and mass production rate that intrigued the US, who to date is still the world’s largest consumer of coffee. By the 19th century, Brazil was exporting its coffee directly to both North and South America, both the instant coffee and the whole bean variety. It was not until the 1920s when Brazil monopolized the international coffee market and began to supply 80% of the world’s supply. Rough hurdles came about during the 1970s when a disaster struck the crops in Brazil: “Geada Negra”, or “The Black Frost of Paraná”. Unlike white frost which only harmed the outside of the bean, black frost destroys the inside too, and makes it impossible for the plant to recover! The other most notable disaster that took place was back in 2014 when a drought struck Minas Gerais. As you can see, our poor farmers have had it rough! Thankfully, coffee is still processed naturally, back then and even to this day. This allows the pods containing coffee beans to be stored away for longer periods of time post-process. This practice is still done by our farmers and it helps to keep the coffee production going, both for the future and even back then when these disasters occurred. 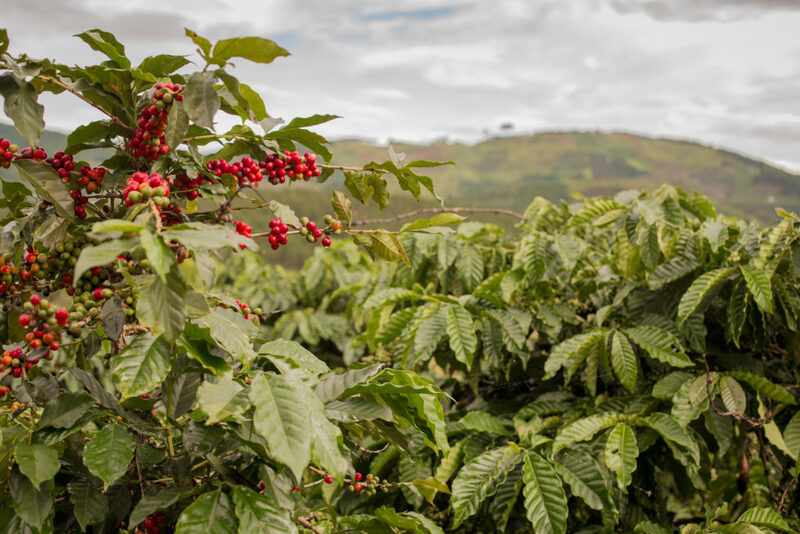 Today, it’s taken a long, long time and lots of obstacles for our farmers, but now we can appreciate just how Brazilian coffee got to the US in the first place—and there is still plenty of potential development in the industry ahead. Personally, we’re eager to find out!